Xiaomi Redmi Y1 and the Redmi Y1 Lite are once again going on sale in India. Interested buyers will be able to get their hands on the device today (January 10). Like before, this time also the duo is going on sale from Amazon India and Mi.com websites. The flash sale will begin from 12PM. The price and the variants that will be going on sale also stay the same. The Xiaomi Redmi Y1 comes in two variants where as the Redmi Y1 Lite is available only in one variant. The Redmi Y1’s 3GB RAM+32GB storage version and 4GB RAM+64GB storage variants will cost users Rs 8,999 and Rs 10,999 respectively. The Redmi Y1 Lite, being a less powerful smartphone with 2GB RAM + 16GB storage capacity, is priced at Rs 6,999. The offers on both the smartphones remain the same. As part of the flash sales, Xiaomi Redmi Y1 or Y1 Lite users will be receiving up to 280GB of additional 4G data on Idea networks. They may also get a free subscription to Hungama Music and Hungama Play for 12 months and 3 months respectively. 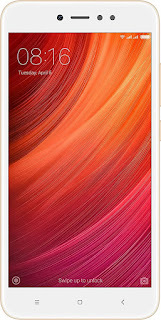 As for the specifications, the dual-SIM (Nano) supporting Xiaomi Redmi Y1 runs MIUI based on Android OS and sports a 5.5-inch HD (720×1280 pixels) display with Corning Gorilla Glass protection on top. Powering the budget device is an octa-core Qualcomm Snapdragon 435 processor along with 3GB RAM and Adreno 505 GPU. Users can also expand the inbuilt storage of the smartphone with a microSD card. Selfie lovers get a 16MP front-facing camera with f/2.0 aperture, 76.4-degree wide angle sensor and a dedicated flash along with the Beautify feature. There is a 13MP rear camera with PDAF and f/2.2 aperture. On the security front, the smartphone has a fingerprint sensor at the back. He Redmi Y1 is available in Gold and Dark Grey colour variant. There is an infrared sensor included as well. The Redmi Y1 Lite has a less powerful Qualcomm Snapdragon 425 processor along with 2GB RAM and 16GB inbuilt storage. 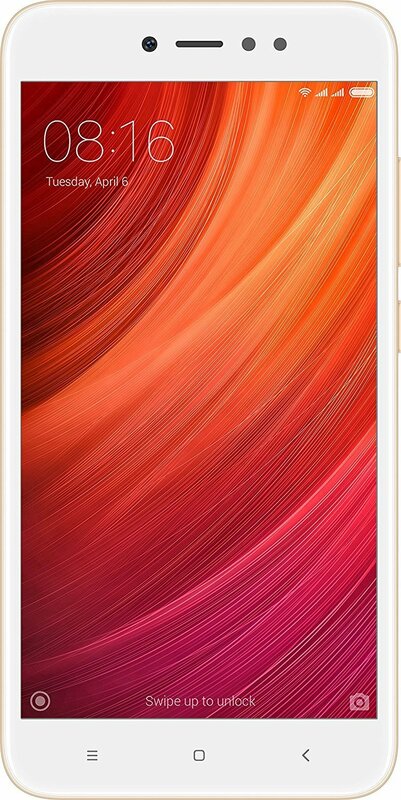 It is backed by a 3080mAh battery, supports microSD card and has a 13MP rear camera. The display specifications remain the same as the Redmi Y1.